"As a financial technology provider, innovation is key and while being innovative, we also have to be fast and secure. MySQL supports our platform by meeting these requirements and delivering a highly reliable product. We are rapidly implementing the latest technologies into our product stack, which could not have been possible without the continuous product support of MySQL Enterprise Edition." WealthObjects is an award winning Financial Technology (FinTech) company offering technology solutions for Banks as well as Wealth Management and Investment Management companies. WealthObjects helps these financial institutions launch digital wealth solutions, such as Robo and Hybrid Advisory Services, quickly and cost-effectively to attract new generation of customers. They provide a Ready-to-go platform with fully integrated APIs or just (Modular) APIs to those wanting to use their own front end designs by enabling those financial institutions to launch any business model such as automated investing and planning, hybrid digital advisory services or personal financial management, faster and at a fraction of cost than building those solutions in house. Their customer centric modules help firms from client acquisition and onboarding to investing and life planning in a holistic manner. Enabling financial institutions to launch digital wealth customer and advisor solutions faster. Omnichannel on-boarding of clients and seamless customer experience through all channels. Increased transparency for customers into personalised investment options. Ability to attract and retain more clients at lower costs. Ability to mass customise and hyper personalise investment solutions for different sets of customers. Integrations into legacy systems and know how in launching digital wealth platforms. WealthObjects' W-Saturn platform is running live across multiple customers across different geographies. Client On-Boarding module - This simple and intuitive paperless on-boarding solution allows customers to identify and qualify prospective clients faster in a regulatory compliant manner including all KYC and risk profiling suitability and appropriateness tests. Automate workflows to optimise on-boarding process and create an enhanced client experience with seamless integration. Financial Planning module - This gives customer a 360-degree view of their net worth and finances in multi-currencies, and allowing advisors and their clients to set alert notifications based on their needs including cash flow planning and insurances. Automated Investment module - This module enhances digital wealth management capabilities by enabling investment firms to customise and offer automated personalised investment portfolios to suit their individual clients' needs. Digital Engagement module - This module increases client acquisition and retention by gaining insights, creating targeted marketing campaigns, and enhancing client-centric communication. 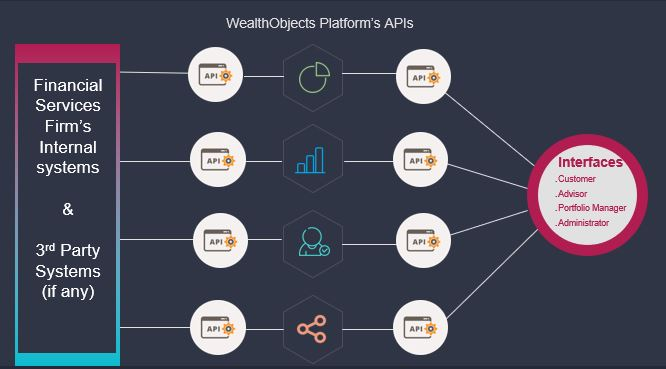 WealthObjects provides a fully integrated modular API based platform. Scalability: The number of transactions on Wealth Object's platform increases on a daily basis, so they needed a scalable database to handle the transactions effectively. Flexibility: MySQL enhances the compatibility of the platform by allowing it to run on multiple environments. Performance: MySQL helps to deliver a faster and reliable solution to the clients. Simplicity: MySQL is easy to operate and does not require specialized skills, thus helping to focus on product innovation. Security: Being a financial technology company, we needed a database which provides enhanced security to protect customer data. 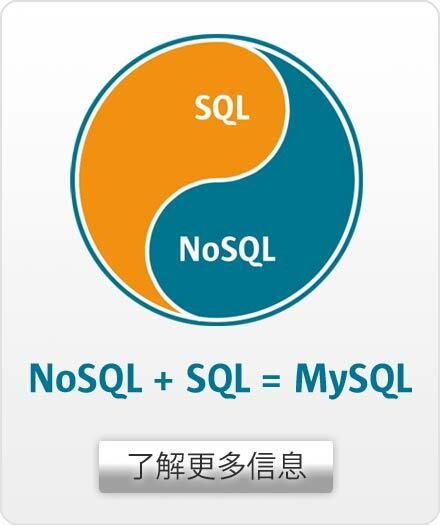 MySQL provides additional security layer and password encryption, keeping the customer data secure. Innovation: WealthObjects is a financial technology provider, innovating rapidly and constantly adding new enhancements to their product stack. MySQL's continuous innovation enables them on their journey.